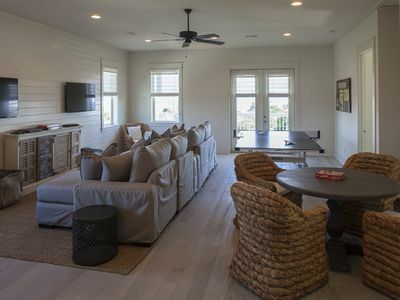 Prominence is a mixture of newly-constructed luxury homes and town-homes just 2 miles west of Rosemary and Alys Beach on scenic highway 30A. 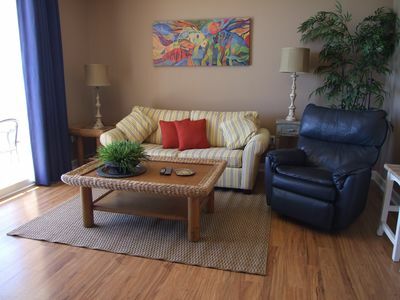 Directly across from the Hub, the 2 bed, 2 bath sleeps 6 with a Queen pull-out sofa. The 10' high ceilings, open floor plan, and up-graded lighting will make your stay a first-class experience. 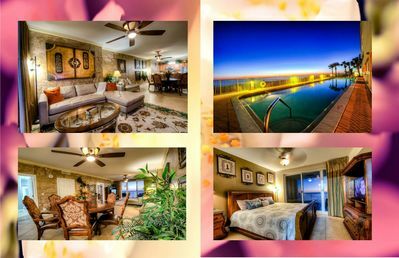 The Prominence community amenities include a 5,000 square foot resort-style pool with fountains, hammocks, and fitness center. 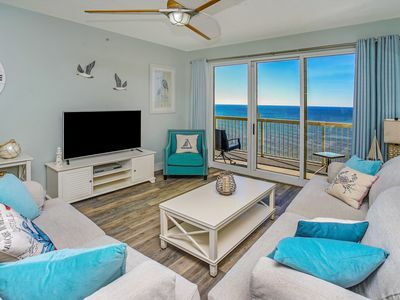 "Robin's Nest" is an elegant and brand-new townhome in one of the Florida panhandle's hottest and sought-after beach communities along Highway 30A. 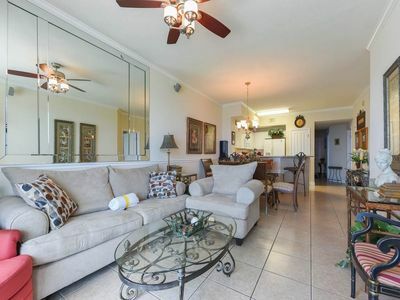 With 1200 square feet of living space and 10' high ceilings, it is luxuriously furnished, fully stocked with the essentials, and comes with stainless steel appliances, contemporary furnishings, granite countertops, hardwood floors, and soft dimmable lighting throughout to set the perfect mood. 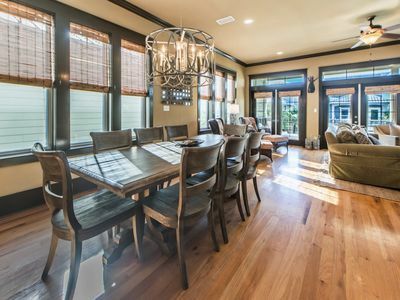 The spacious living area is "open-concept" which makes a perfect space for group gatherings or family dinners. 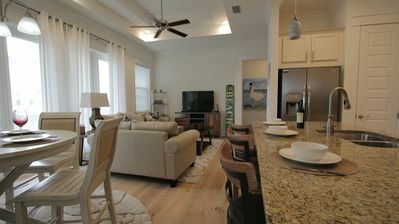 The Kitchen Bar comfortably seats 3 and the spacious Dining Area seats 4 at a round table with super-comfortable chairs. There's tons of natural soft light in every living and sleeping area. The Living Room has a Queen sofa pull-out and the bedrooms have high-end linens and towels that will make you feel like your are staying at a 5* hotel. There is a Laundry Room with full-sized washer and dryer, high-speed internet and Amazon Fire TV in the Living Area. 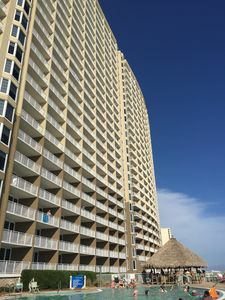 The covered balcony is accessible from the Living Area and the Guest Bedroom, and with a Northern exposure, you can relax most of the day in the shade. The townhouse is located on a premium corner lot so the view from the balcony opens up and overlooks a nicely landscaped area and not directly across from another townhouse. There is a single-car garage and one parking space in front. 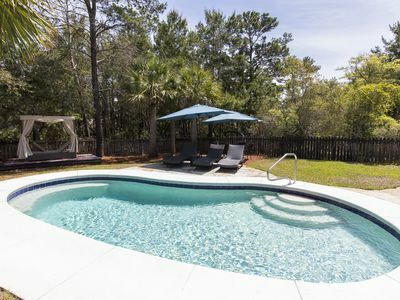 You are a quick walk away from the community's huge 5,000 sqft pool complex that features a fitness center, trellises and a covered grilling cabana and eating pavilion with 2 full-size grills and a family-sized picnic table. 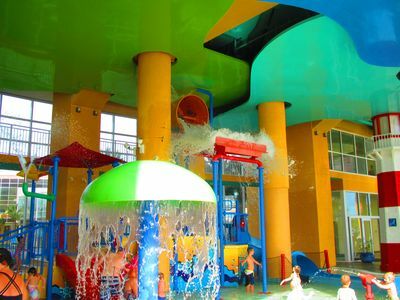 Just across 30A, the Hub has an assortment of shopping venues, bike rentals, indoor-outdoor bar areas, restaurants, and entertainment that includes an outdoor covered amphitheater with a cinema-sized screen. It's a great gathering place to chill out on the lawn to catch a free movie or live band on the stage or a football game in the fall. 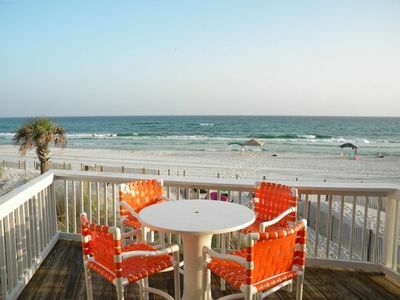 Robin's Nest is a perfect get-away to enjoy the sugar-white sand beaches of Florida's Emerald Coast. 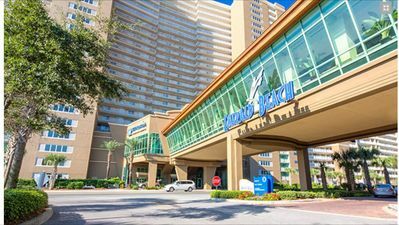 SAVE $100 TODAY on early booking! 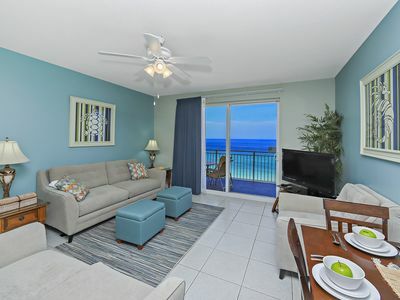 Reserve your Roomy 1BD/2BA Vacation Today!! UNIT1204. 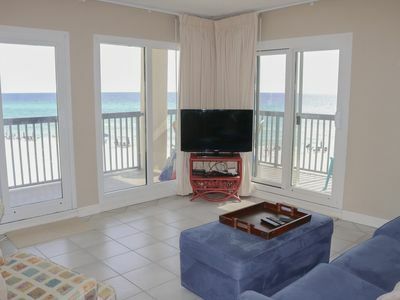 OPEN 4/21-27 ONLY $1824 TOTAL! UPGRADES GALORE! FREE BEACH SERVICE! 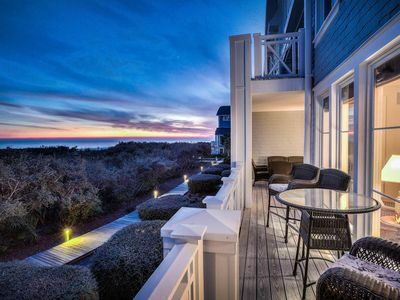 Sunrise 0906 - Spring availability – won’t last long! 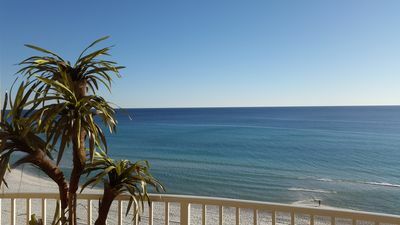 Unit 908, 2 bedroom Condo with Gulf Front View at The Celadon! 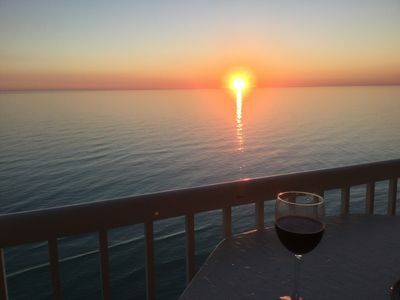 Gulf Front 16th Floor, Amazing Views & Sunsets. Lots of Amenites. Sleeps 8. UNIT 606! 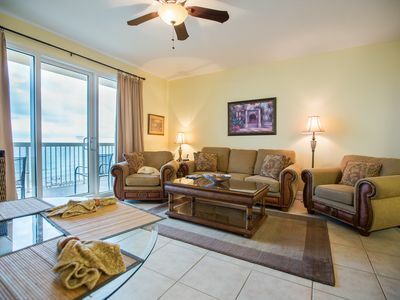 OPEN 4/6-13 NOW ONLY $1220 TOTAL! BCH SRVC INCLUDED!!! Ocean Reef! 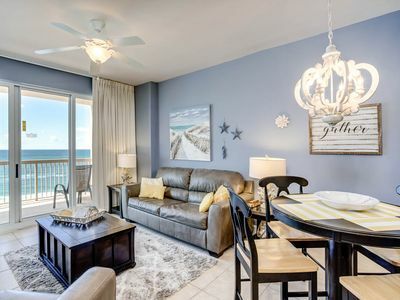 Luxury Beachfront Perfection, Gorgeous Views and Ambiance By ZIA! MASSIVE POOL, 10 Min. 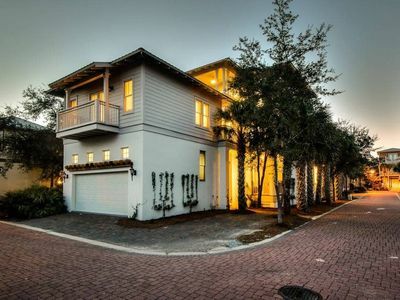 Walk to BEACH, 1 Bike, Near Rosemary and Alys Beach! 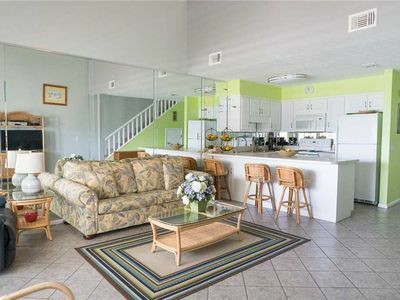 3 bed/2 bath / Seacrest / private pool - Sleeps 11 - 1/2 mile to the Beach!! !